Rockfall barrier is designed to resist or catch rock mass before it fell down on road or other infrastructure. Rock fall barrier is the best solution in difficult terrain where other methods are not feasible. For proper functioning of infrastructure and to protect the people from calamity, rock fall barrier can be installed at any preferred location due of its flexibility. 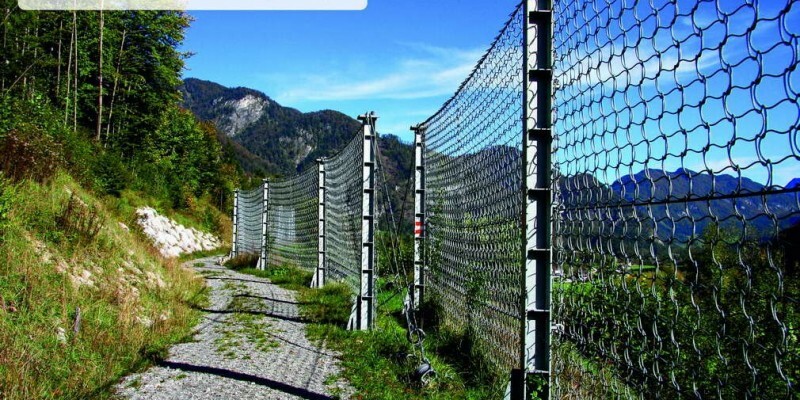 This system protects the area prone to rock falls where wire mesh system is not suitable. 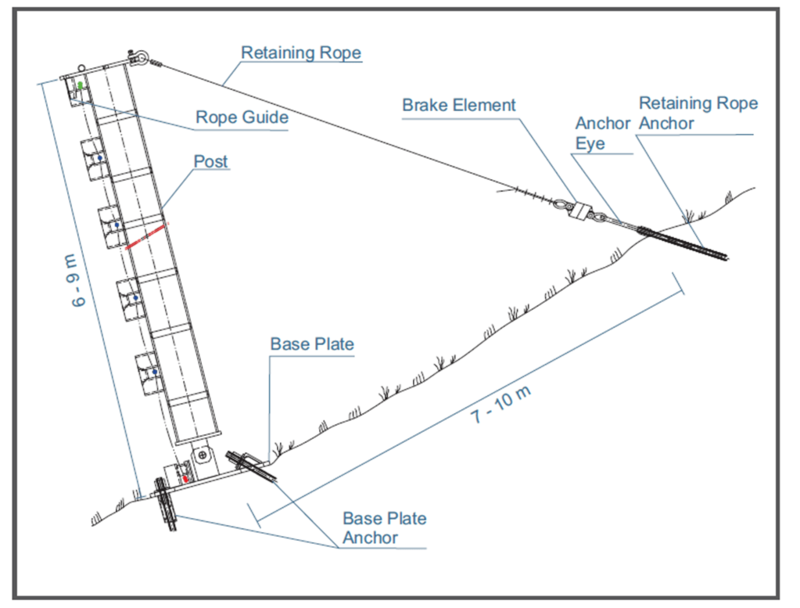 Barrier is positioned to intercept and stop falling rock mass. The barrier can resist higher load compared to rigid concrete retaining wall.